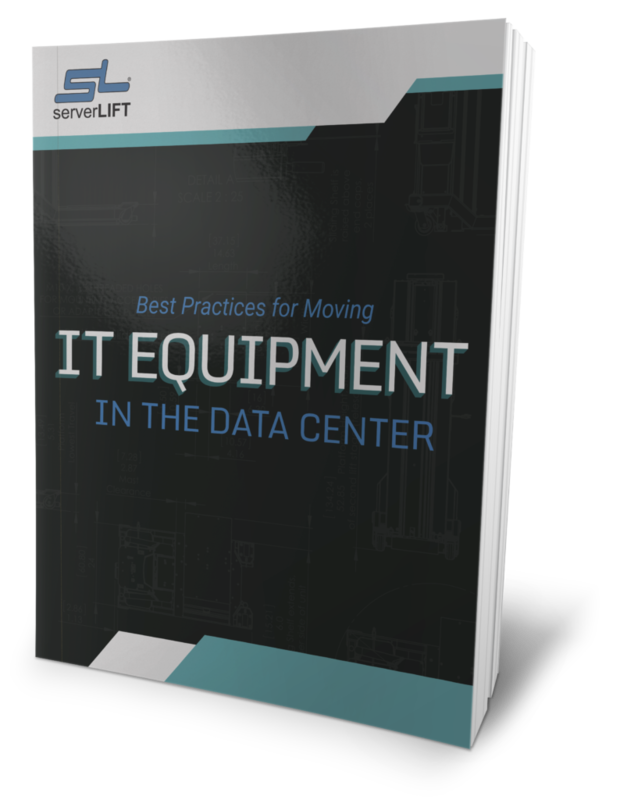 There are a number of categories to consider in your evaluation of data center lifts. We get a lot of questions asking us to compare our devices to Racklift. 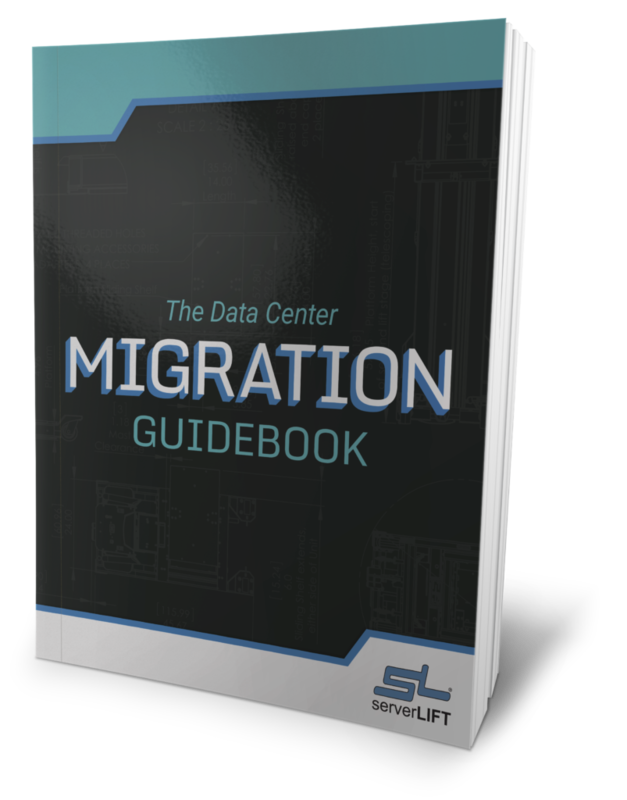 Data center managers often browse multiple websites and online user forums, hoping to get a quick answer to their queries. There is no shortage of opinions available on other sites, but they are limited and often misleading. Without an extended conversation beyond pricing and weight capacity, two of the most common concerns, customers are unable to properly compare features and functionality. Some are convinced to spend less for a non-certified generic lift. They end up with a poor substitute that places their employees at high risk for injury. Our goal here is to present useful information to you honestly and transparently with data derived from extensive testing and real-world applications. We manufacture a premium device—precisely because we have always been driven to create the best data center experience for you. Let’s look at the differences between ServerLIFT and Racklift. 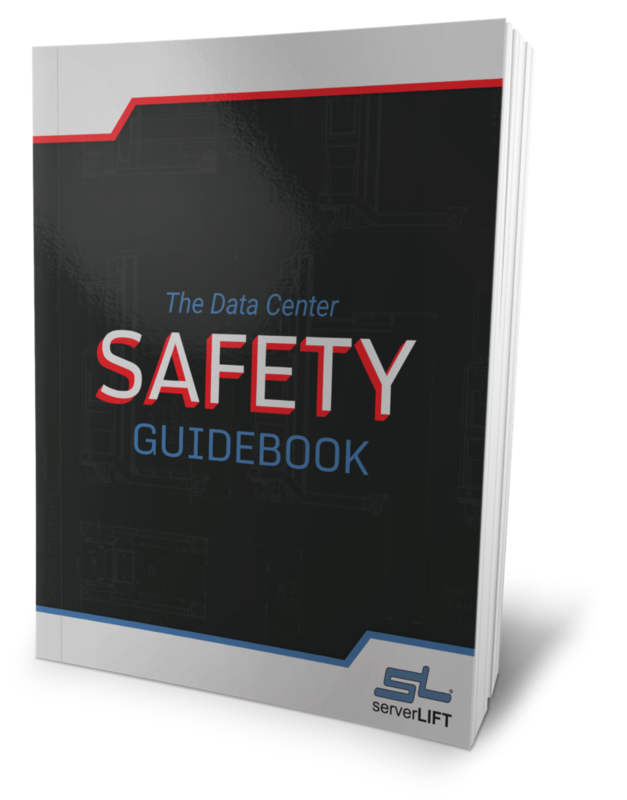 Data center managers often tell us that safety—both for their employees and their equipment—ranks highest in consideration when they are shopping for a new data center lift. 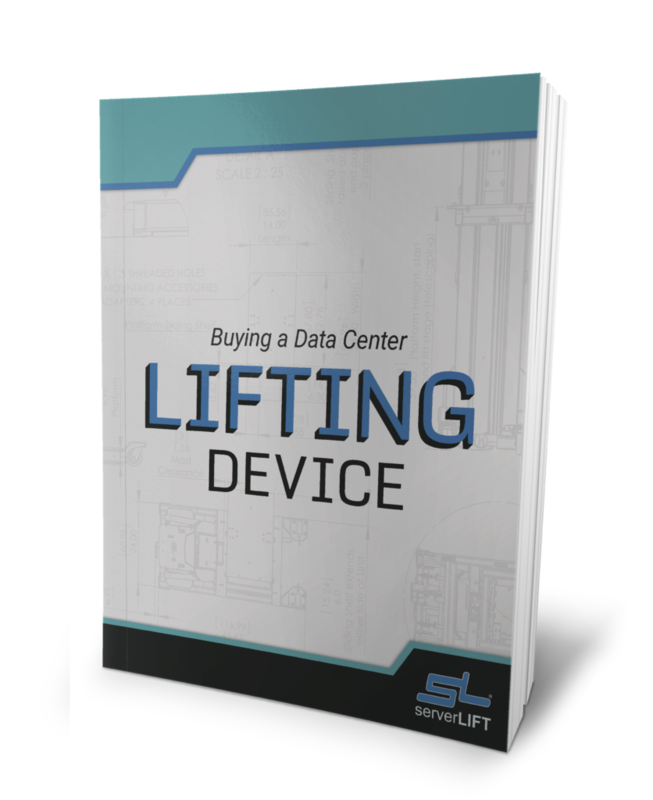 ServerLIFT designed the only machine certified for use in a data center environment. Our server lifting device is the only one that meets all qualifications to keep your staff safe. We created a data center lift with clear access to servers at every stage of installation, eliminating dangerous pinch points. 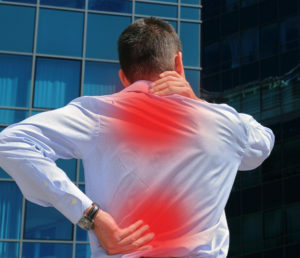 Our server-handling solutions are also rated appropriately for use so that strain and muscle fatigue do not occur. The ServerLIFT machine can be handled conveniently and intuitively by a single operator. Our award-winning data center lift devices boast a number of high-performing features. They include extended support into racks and exclusive lifting and leveling technologies for creating a seamless install every time. For a more in-depth comparison of what sets ServerLIFT devices apart, click here. 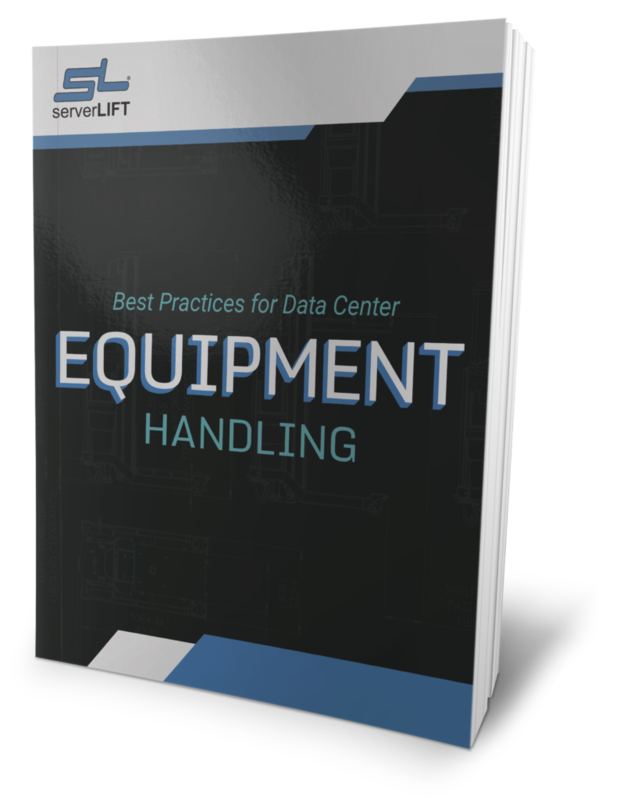 Before you buy, ensure that your data center lifting device can handle all 3 essential functions: transportation, positioning, and installation/removal. All competing devices, including Racklift, fall short. Read more about the 3 essential functions here.